Are your products made to Australian Standards? 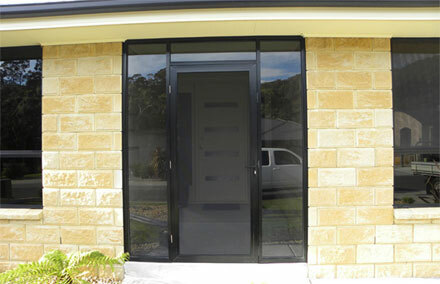 All Hammer Aluminium products are manufactured and installed to Australian Standards. 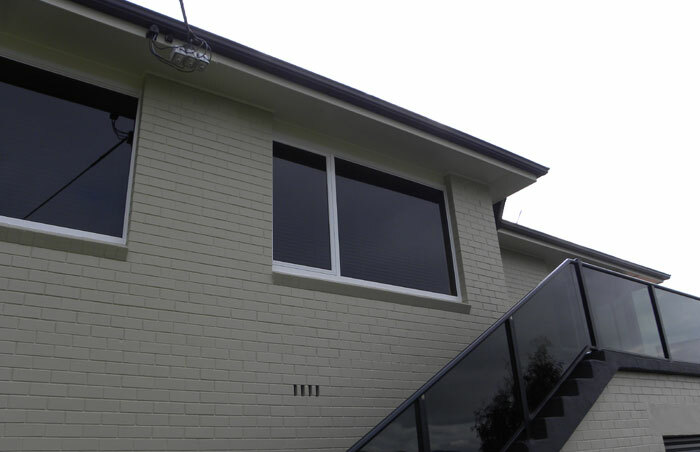 We are members of the AWA (Australian Window Association) and are audited every year to confirm compliancy. Our qualified installers are members of our team and not subcontractors so you can be assured of great service every time. Hammer Aluminium are fully insured providing our clients with peace of mind during and after installation. We stand by our work and know you’ll be happy with the end result. Do you supply and install your products? Yes, Hammer Aluminium are one of the few Tasmanian companies whom measure, manufacture and install our products. No use of subcontractors. You’ll receive friendly, reliable service every time. How can I get prices for your products ? We offer a no charge obligation free quote for all of our products. We will come to your house or site to answer any queries you may have and discuss options available to you. Do you have a showroom or factory we can visit? The Hammer Aluminium Showroom and Workshop is located at Unit 3, 10 Whitestone Drive, Austins Ferry. The Showroom is open from 8.00am to 4.30pm Monday to Thursday. We also open 8.00am to 2pm on Fridays. How long has Hammer been supplying its products to Southern Tasmania? Hammer Aluminium have been creating products for Tasmanians since 1987. We began with manufacturing barrier screens, shower screens, and porches. Over the last 30 years we have diversified into a great range of products that suit the Tasmanian climate and conditions.